Dreams do come true! Google recently announced its own cross-platform game streaming service, Stadia. The service will allow you to play all sorts of games that stream from Google’s data centers to your Chrome running devices or platforms. In addition to that, they can even be played on TV with a plugged in Chromecast Ultra. Google is aiming for 4K resolution and 60 fps. Moreover, HDR support and surrounding sound settings are also being considered by the time this service launches. The Stadia server hardware is expected to be more powerful than an Xbox One X and PS4 Pro combined! To explain this, Google’s Cloud and data centers worldwide will be packed with computers based on Linux which will be hooked up with 16GB RAM and 2.7GHz processor. A custom GPU linked with AMD will also be available to provide a whopping 10.7 teraflops of processing power. It will also have an optional controller. There will be flexibility regarding where and how can the game be played. So, you can either join an ongoing game which is being streamed and played by your friend or you will be able to start a new round. You can also launch the game directly from the Stadia store. Last but not the least, you will also be able to continue a game that you left off on one device, on another device, right from where you left it off. The most interesting thing about Stadia is that it can be used from and with YouTube. All of the options discussed above about different approaches to start/join a game will be available via YouTube as well. You will also be able to invite others to play with you, through the State Share feature. Google revealed that the company has been working on this service for years and their ultimate goal is to make the finest of games available on a wide range of devices. This will in turn allow people to enjoy such games without having to worry about the hardware they have available. 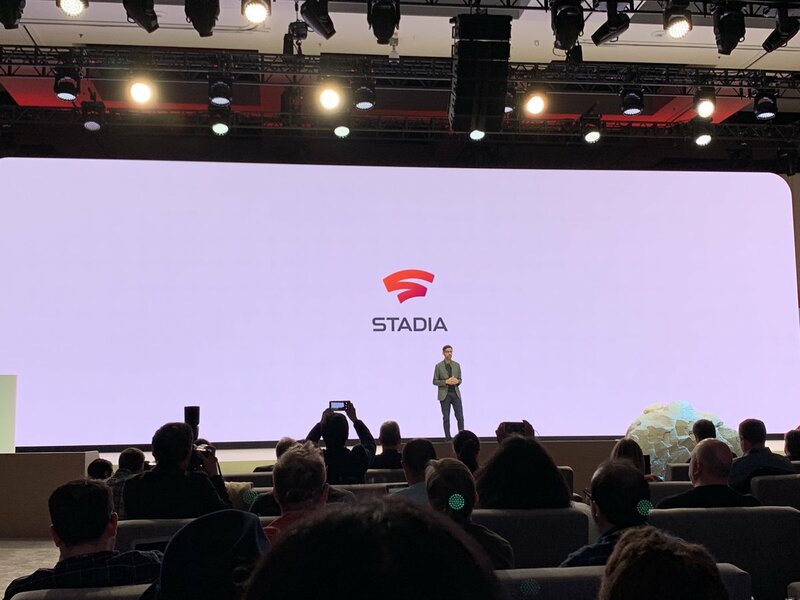 Stadia Games and Entertainment, a studio aimed towards letting developers create content for the platform in-house, was also announced. The target is for Google to establish a working relation with other studios to share its technology with them. "Using Google’s vast experience, reach and decades of investment we’re making Stadia a powerful gaming platform for players, developers and YouTube content creators—of all sizes. We’re building a playground for every imagination. ", announced Phil Harrison, Vice President and GM, Google Stadia, in a blog post. The exact release date of Stadia is still unknown at this point. However, it is expected to go on the floors later this year. Although the claims made by Google about this technology make it look like the next big thing, only time will tell whether it turns out to be exactly how they are hyping it up.